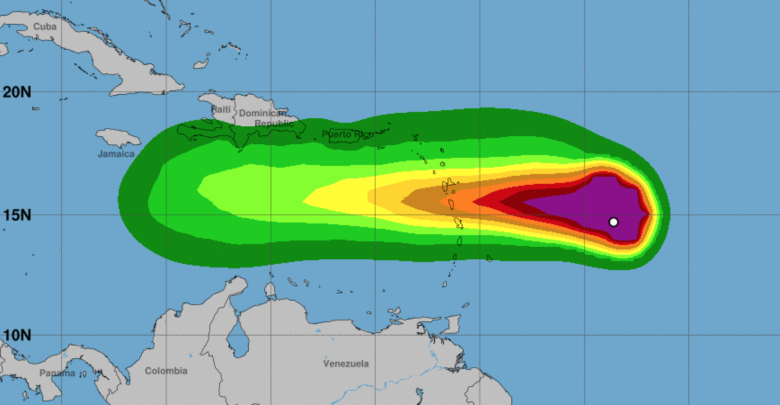 Isaac continues to track to the south of Saint Martin and has remained a tropical storm that continues to weaken. 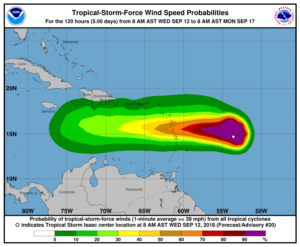 As you can see from the National Hurricane Center’s wind speed probability map (below), Saint Martin currently has around a 5-10% chance of being impacted by tropical-storm-force winds (1 minute average>=39 mph). 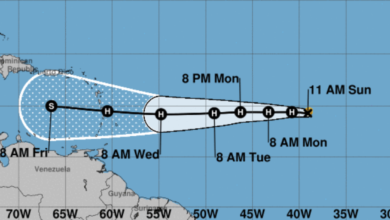 This storm has remained on the same track for the last few days (update one here, update two here) and appears to be following prior forecasted paths. 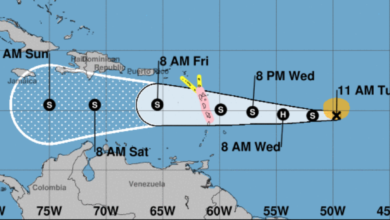 That’s relatively calming news for Saint Martin, as it appears that the current forecast has the storm center tracking well south of the island. Another item to note is that the maximum sustained winds have decreased since yesterday. 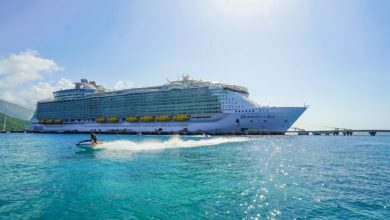 In our report on Tuesday it was noted that maximum sustained winds were 70 mph (where a hurricane is considered 74 mph or higher), whereas maximum sustained winds right now are at 60 mph. The storm has also picked up speed, heading westward at 21 mph versus 16 mph yesterday. Higher speeds mean the storm passes more quickly. 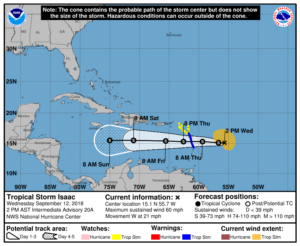 Hopefully Isaac continues to weaken over the next several hours, before it reaches the Lesser Antilles as forecasted sometime around midday on Thursday. 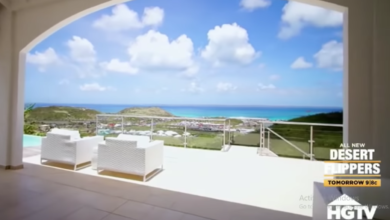 Show your support for Saint Martin/Sint Maarten! Proceeds go directly to assist local residents and communities on the island. a decrease in forward is expected to continue through the weekend.